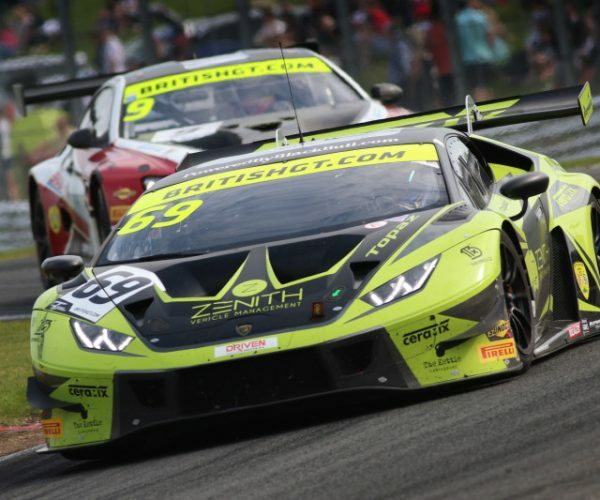 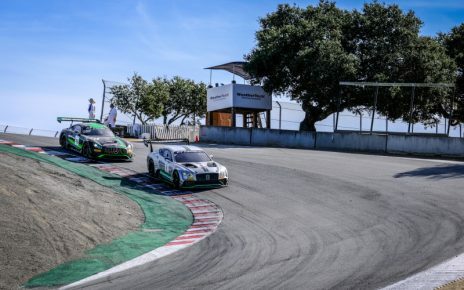 Niederdreisbach, Germany-based Audi Sport Team Land will return to WeatherTech Raceway Laguna Seca and Round Two of the 2019 Intercontinental GT Challenge as part of a two-car assault from the Ingolstadt manufacturer. 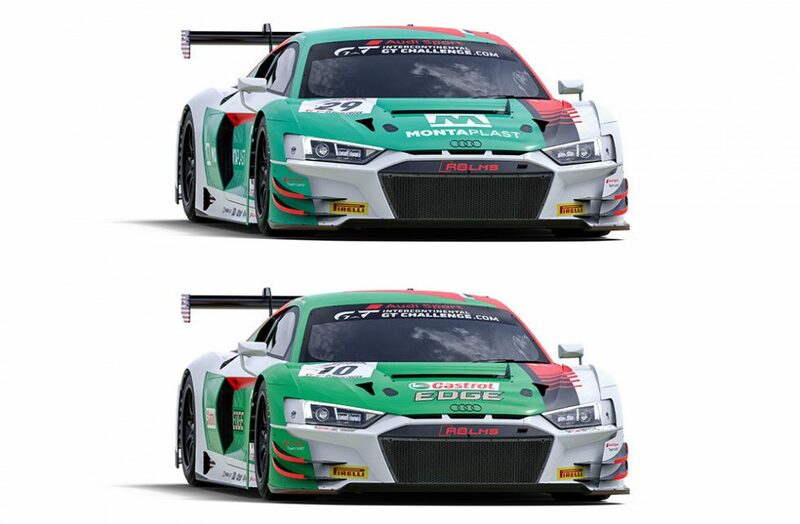 The team’s Evo specification Audi R8 LMS GT3 will be driven by Kelvin van der Linde, Markus Winkelhock and Christopher Mies. 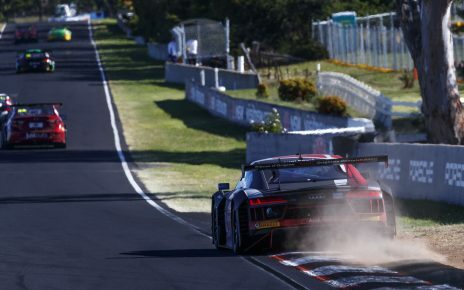 Joining the Team Land entry will be the Audi Sport Team WRT R8, to be piloted by Christopher Haase, Frédéric Vervisch and Dries Vanthoor. 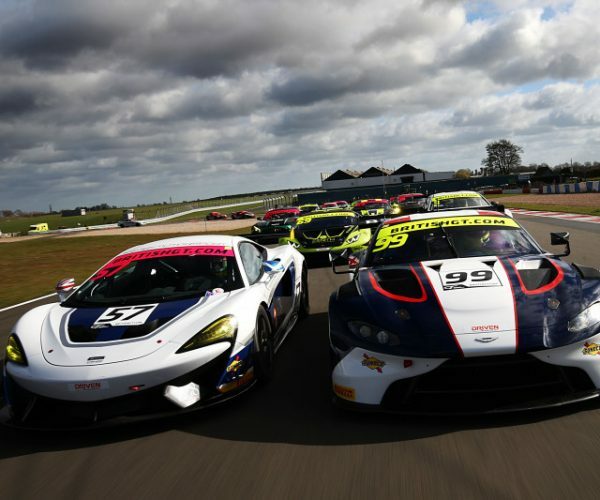 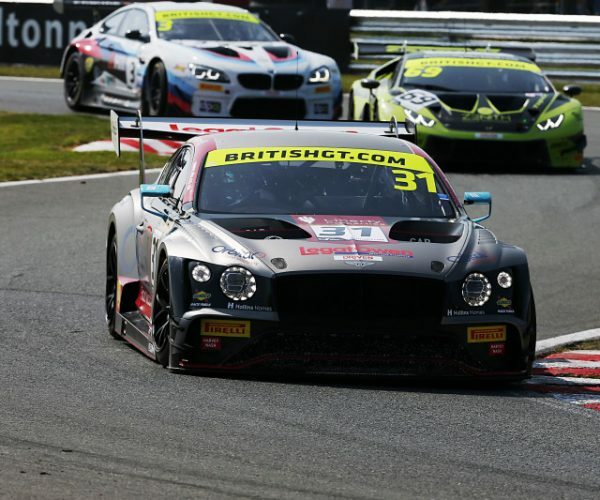 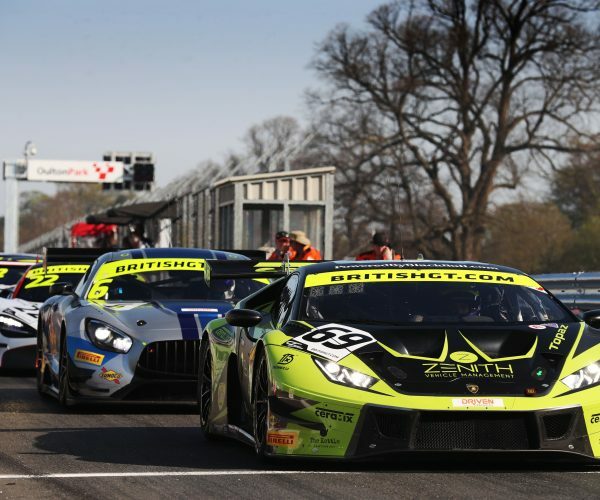 After a disappointing Liqui-Moly Bathhurst 12 Hour for Audi, who currently sit 30 points behind Mercedes-AMG, a solid result will be the focus for both teams as the Intercontinental GT Challenge makes it annual visit to the US West Coast of the US. 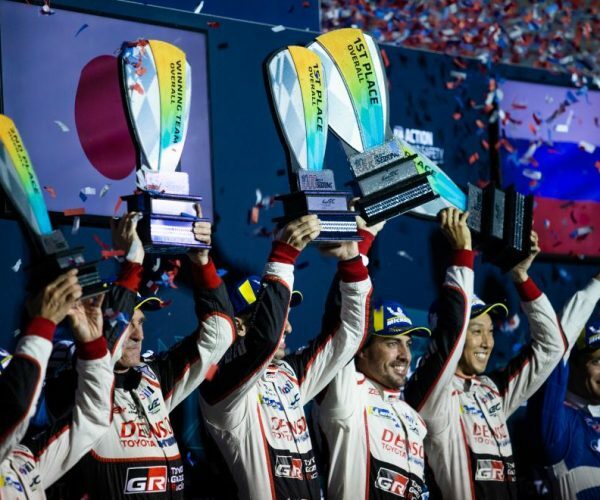 After winning in California in 2018, Head of Audi Sport Customer Racing, Chris Reinke, is looking forward to the making back some of the lost ground in the manufacturers standings. 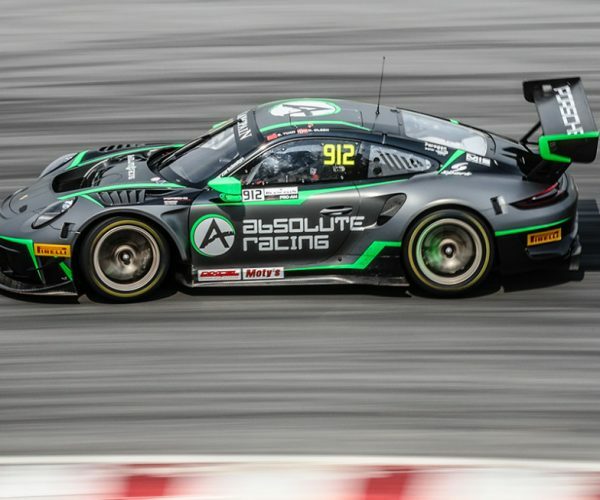 “It’s a challenge we’re happy to take on as the title defenders in the manufacturers’ classification, but we’ve also seen how difficult it is this year.” said Reinke. 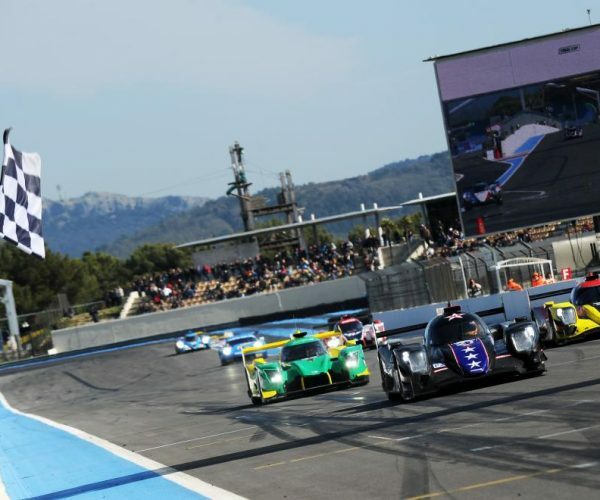 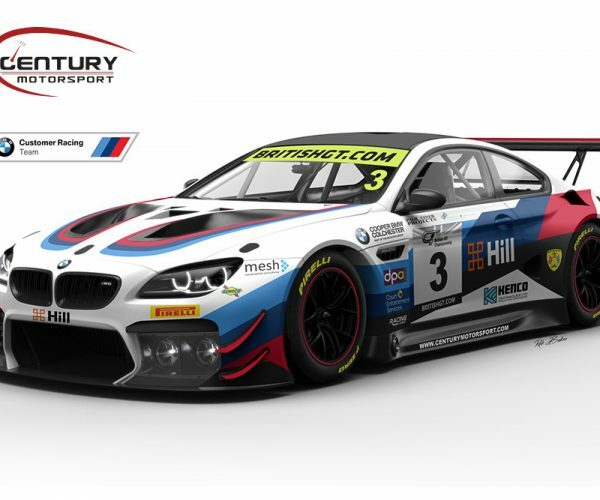 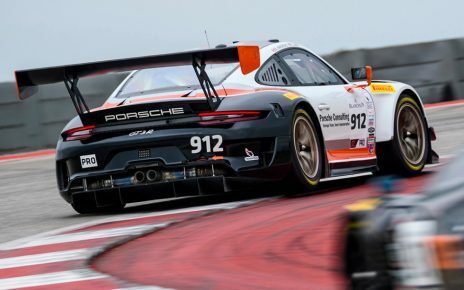 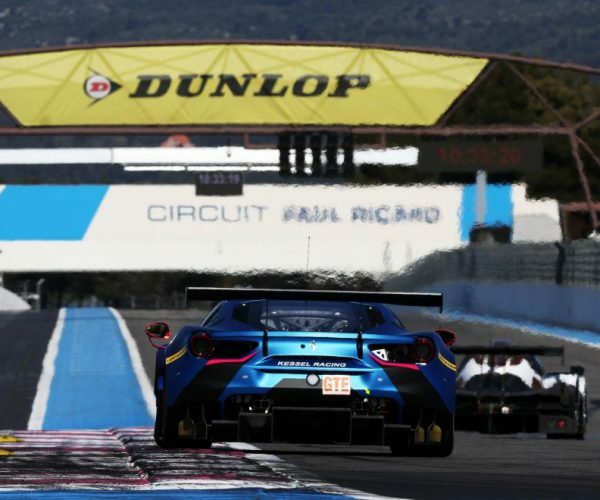 Pre-qualifying for the California 8 Hours begins at 15:05 local time on Thursday March 28 with the lights going out for the race at 08:30 local time on Saturday March 30.